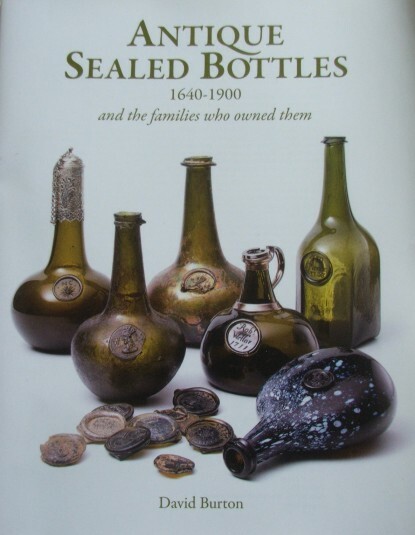 Just about to hit the bookshelves is the new three volume book Antique Sealed Bottles 1640-1900 and the families who owned them by David Burton. 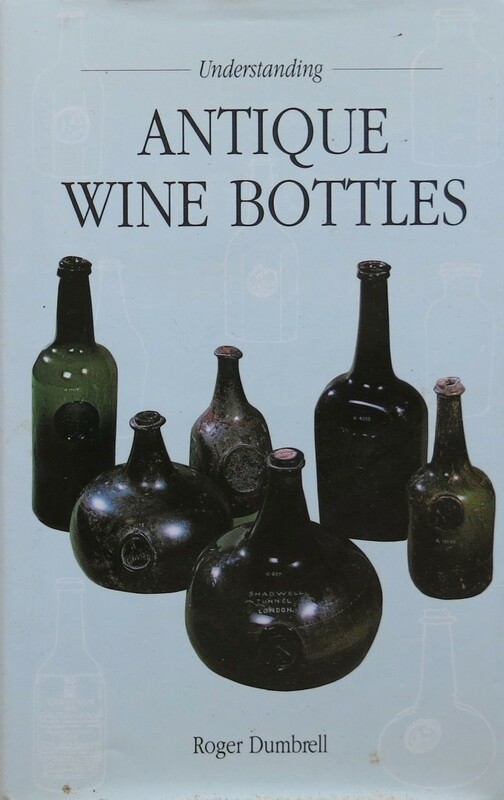 Published by Antique collectors club ISBN: 978-1-85149-755-3. 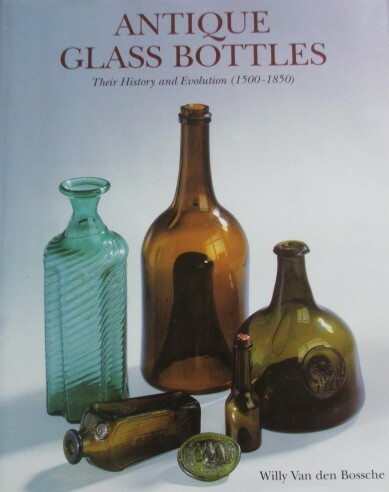 This has been long awaited in early glass collecting circles. Volume 1 is concerned with History and evolution. Volume II Dated and undated sealed bottles. Volume III Crests and coats of arms. Below is a sneak preview of the quality of the on offer. I had a good look at Kidlington show at a pre-print run copy. The set comes in a nice case. 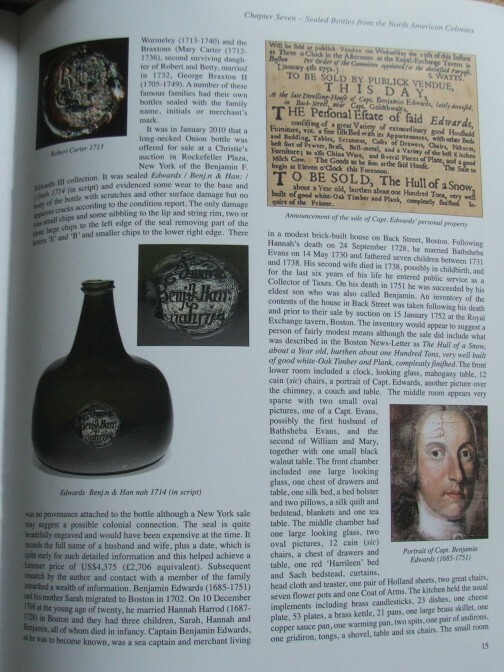 RRP is £250 but considering the quality of the publication well worth the money if you can afford it. At the moment BBR are offering special hard to beat pre-print offer discount buy so hurry. 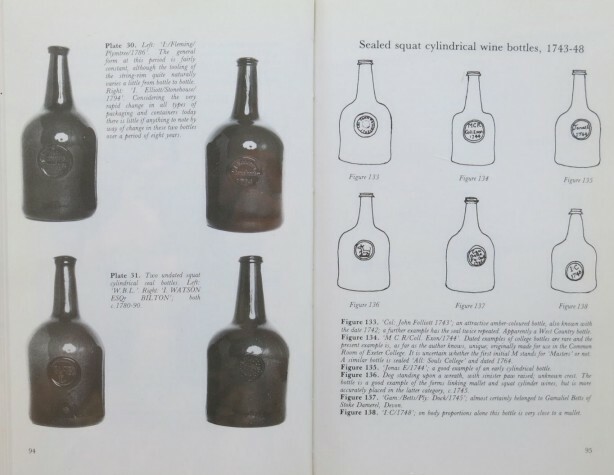 It is set to complement and bring up to date the earlier publications By Sheelah Ruggles-Brise (County Life 1949), Rodger Dumbrells (1973) and Willy Van den Bossche (2003) all accepted as standard references. This entry was posted in blackglass and tagged blackglass, earlyglass. Bookmark the permalink.